Mueller Lawncare, Inc. is a landscaping company that can help you with your lawncare and landscaping needs. 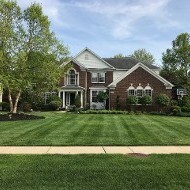 We provide landscape installation, lawn mowing, mulch installation, weed control, bush trimming, property clean ups and more from our lawn maintenance company. Mueller Lawncare provides affordable and detailed lawn care services for your needs! When you contact us, you deal directly with one of the owners - Kirk or Amanda Mueller. 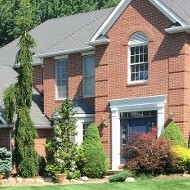 Contact our lawn care company in Avon, Ohio. 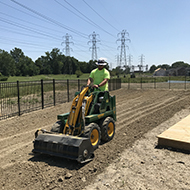 We Service Westlake, Bay Village, Rocky River, Avon Lake, Lakewood, Fairview Park, West Park, North Olmsted, Olmsted Falls, Avon, North Ridgeville, Brookpark, Berea, & Middleburg Heights. Please contact us for our snow removal service. We plow parking lots for commercial/business customers and driveways for residential customers. We shovel sidewalks and walkways. We also use ice melt products at your request. 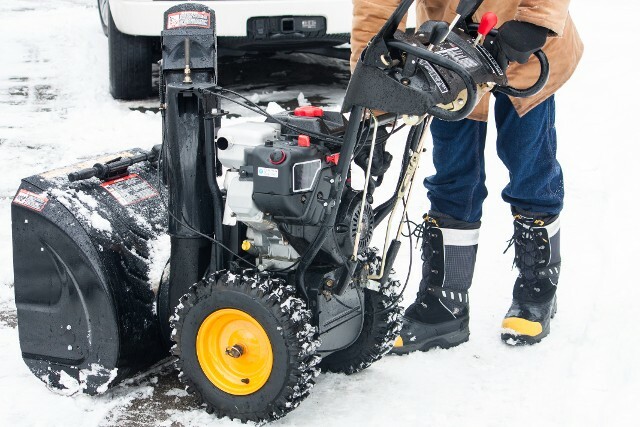 Pricing for our snow removal service is offered at season and per push rates. Please call or email for a free estimate or use our "contact us" form. Thank you! "This is my second year with Mueller Lawncare. I am especially happy they use walk behind mowers because riders tend to turf my lawn. They are very reliable." 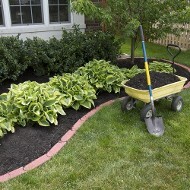 "My wife and I are very happy with Kirk's work in our yard. His communiation, responsiveness, and work product were excellent, and we would not hesitate to hire him again. We highly recommend Mueller Lawncare!"